Senators forwards Bobby Ryan (concussion) and Matt Duchene (lower-body injury) have both been put on injured reserve after suffering their injuries in a loss Thursday. 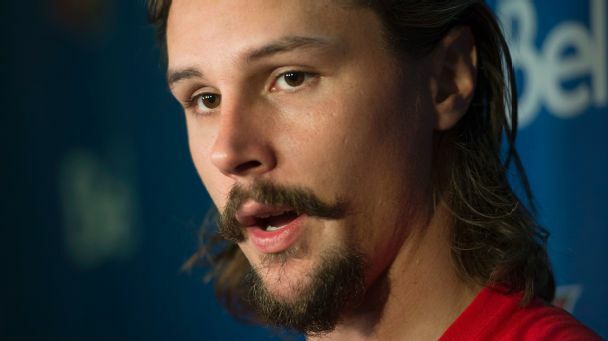 Erik Karlsson loves Ottawa and the Senators, but the toxicity of the team's current state might be too much for the 27-year-old to overcome. 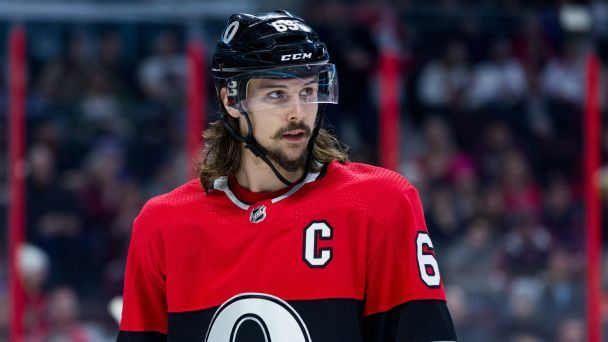 If the franchise-changing, puck-moving defenseman lands elsewhere, what should the Senators expect in return? 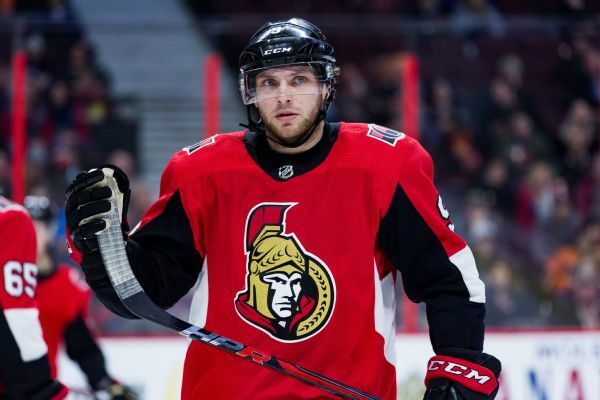 Ottawa Senators forward Bobby Ryan is sidelined with his third hand injury in 12 months and seventh since 2014. 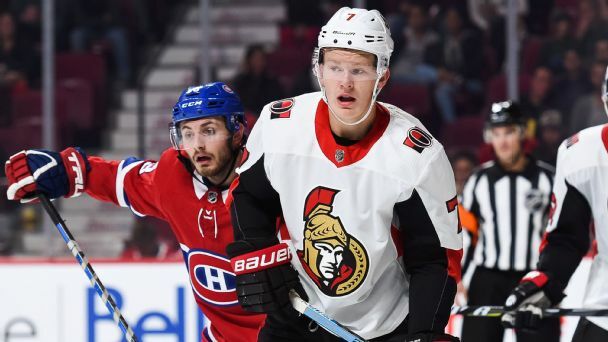 Senators coach Guy Boucher couldn't give much of an update on the extent of the injury or how long it will sideline Ryan. 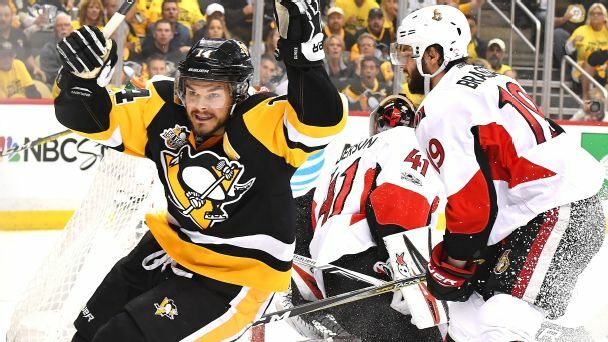 Chris Kunitz's second goal of the game was the difference as the Penguins squeezed past the resilient Senators in double overtime. 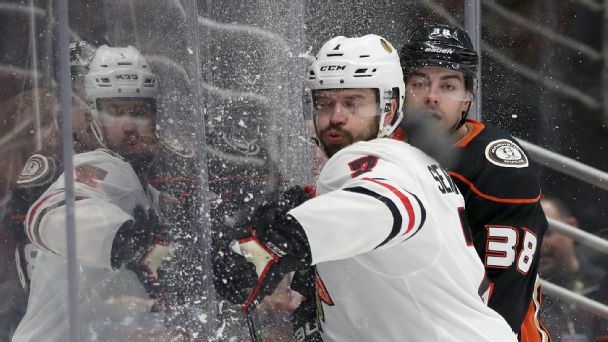 They now are four wins away from their second straight Stanley Cup finals win, but the Predators stand in their way. 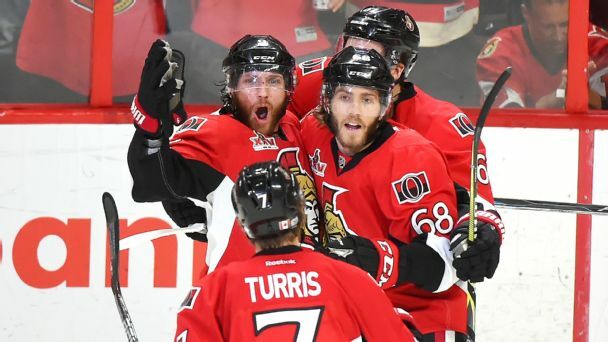 Struggling through injuries, blowouts and a faulty power play, the Senators somehow overcame them all in Game 6 to keep their season alive and force a Game 7 against the defending Cup-champion Penguins. 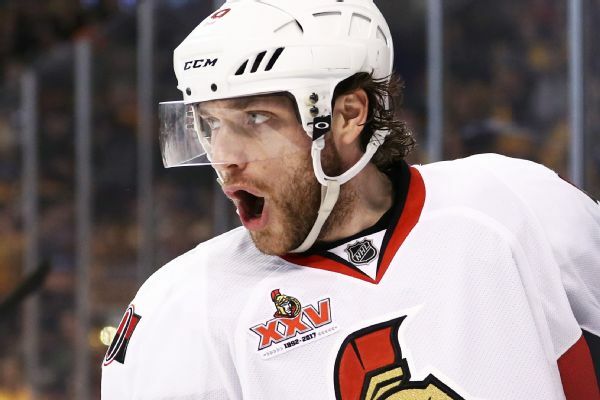 After a year of personal pain and professional transition, Ottawa's Bobby Ryan saw the playoffs as a time to reset. Now the guy drafted No. 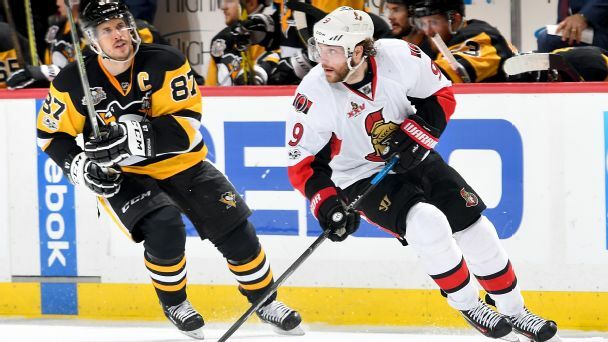 2 after Sidney Crosby has Pittsburgh back on its heels.